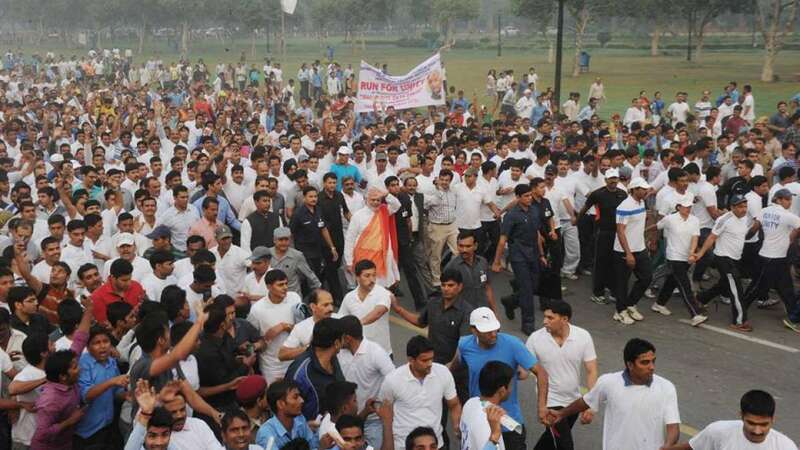 On Sardar Vallabhbhai Patel’s birth Anniversary, nation joined its Prime Minister Narendra Modi to run for unity. "Today is the inspiring day when we remember Sardar Patel," he added. “Sardar Patel’s life is a journey of deep-rooted courage, dedication & service to the Motherland. He is truly the architect of Modern India,” Modi tweeted on the occasion. Congress on the other side attacked Modi for making it so big that Indira Gandhi’s death anniversary seemed invisible. Sonia Gandhi and her son Rahul Gandhi paid tribute to Indira Gandhi.